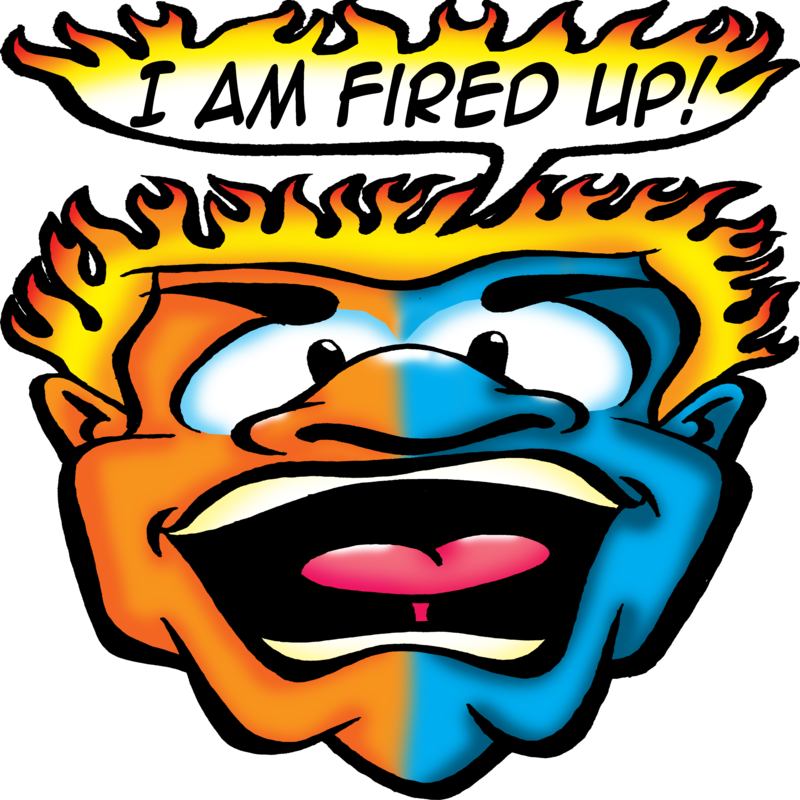 Get Fired Up! Way To Go Life For Youth Camp! 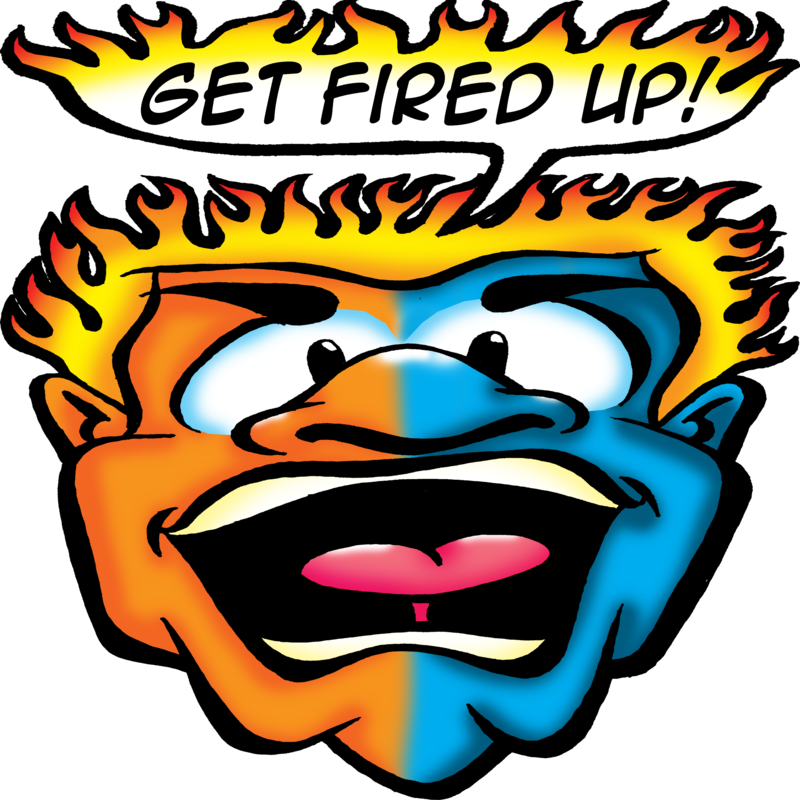 Home / Get Fired Up! Way To Go Life For Youth Camp! Don’t forget to download the 40 Day Sweat Club devotion. If you are needing more devotions please check the free resource. page. Life For Youth Camp Rocks The House!